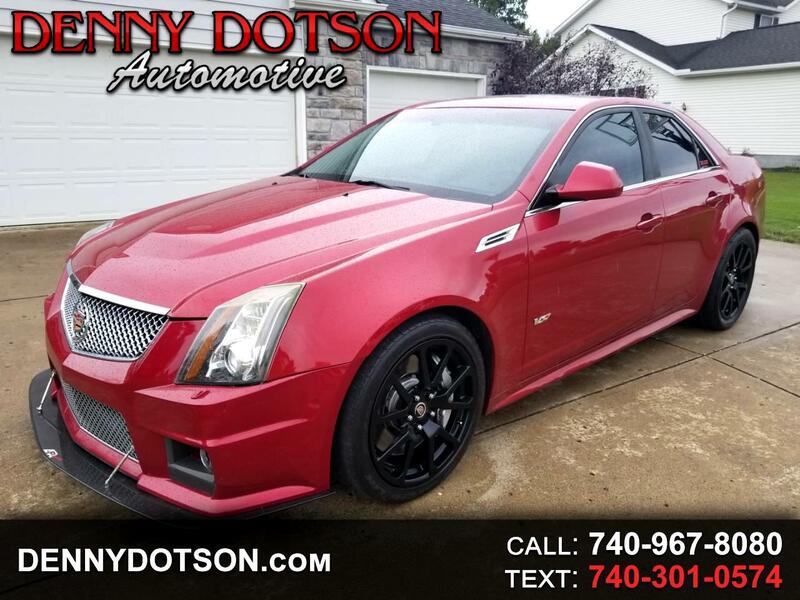 Used 2009 Cadillac CTS-V V for Sale in Johnstown OH 43031 Denny Dotson Automotive Inc.
2009 Cadillac CTS V with a Lingenfelter LSA Engine Upgrade Kit. This car looks and sounds amazing!! All of the work performed professionally at Taylor'd Tuning. Great condition front to back. Every option including the Recaro seating package. It's a car that gets a ton of attention everywhere it goes. Message: Thought you might be interested in this 2009 Cadillac CTS-V.